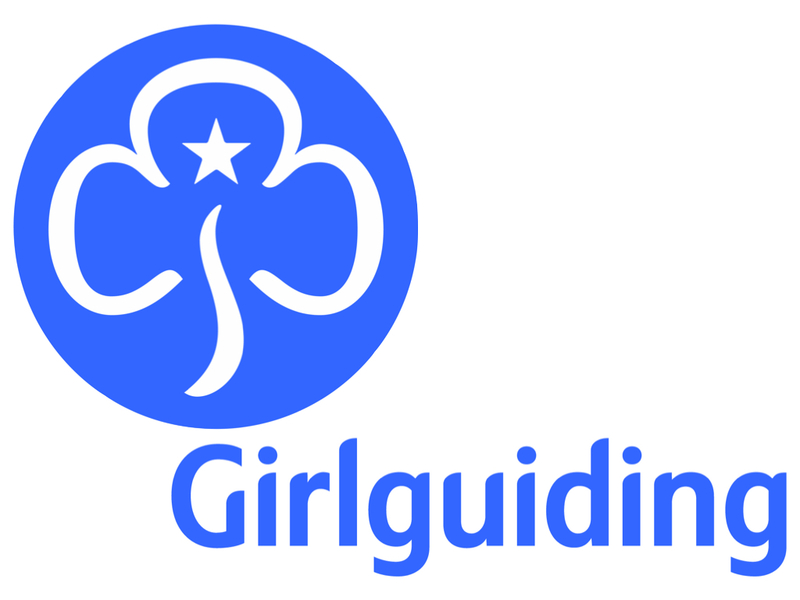 Here in Ballysillan the Girl Guides provides a place where girls can make friends, learn new skills and have fun in a safe Christian environment. The girls will get the opportunity to participate in a wide range of activities at our regular meetings, special events, day trips and weekends away. On Monday nights we play games, try out arts and crafts and work towards interest badges. Rainbows Mondays at 6.30pm to 7.30pm in the McCullough Hall for 4 to 7 year olds. Brownies Mondays at 6.00pm to 7.15pm in the Gailey Hall for 7 to 10 year olds.